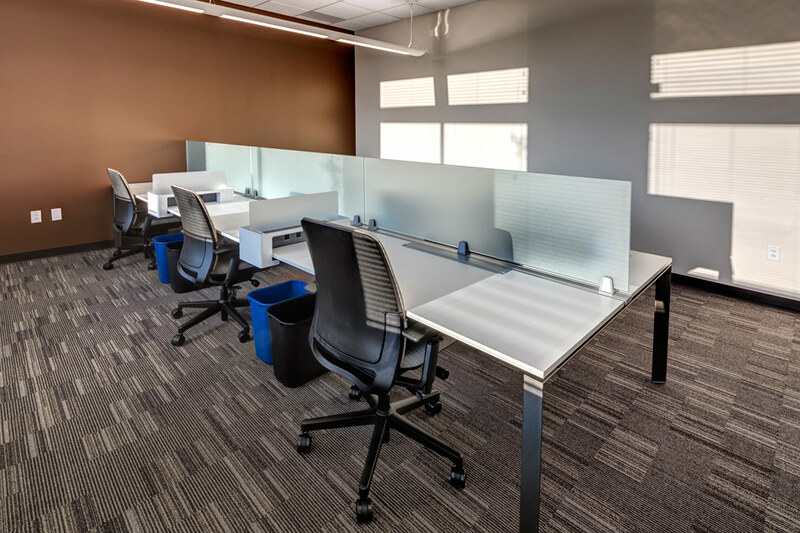 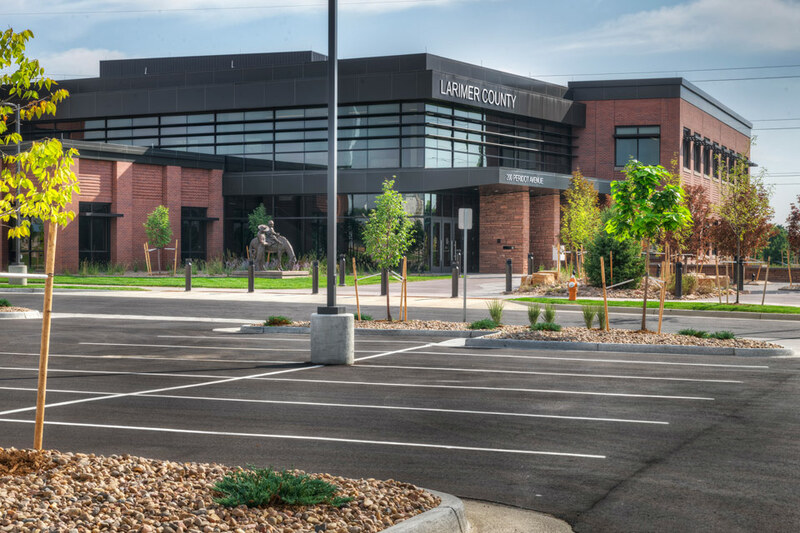 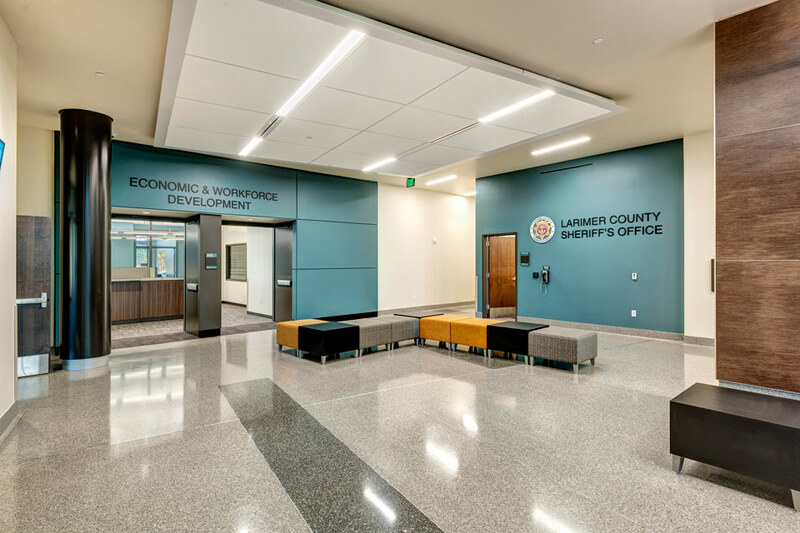 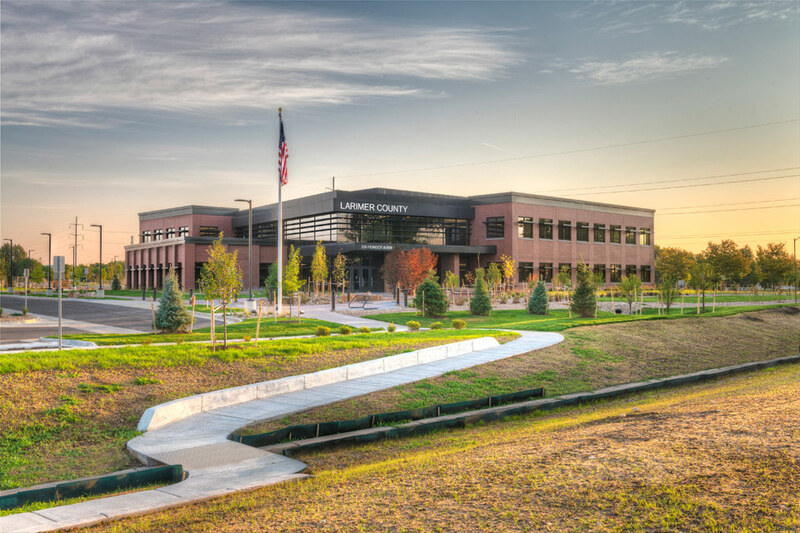 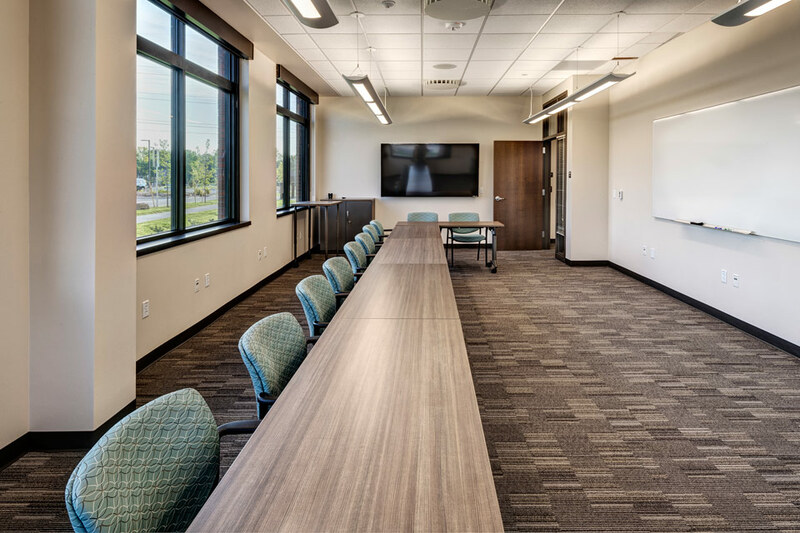 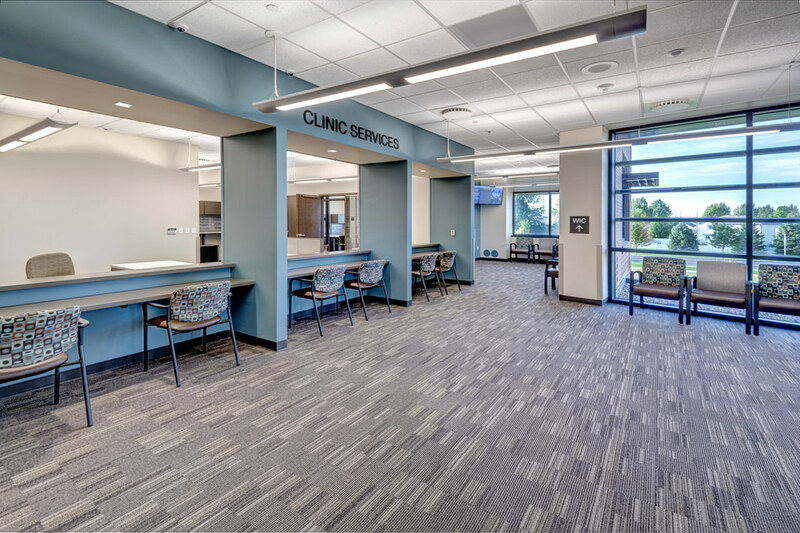 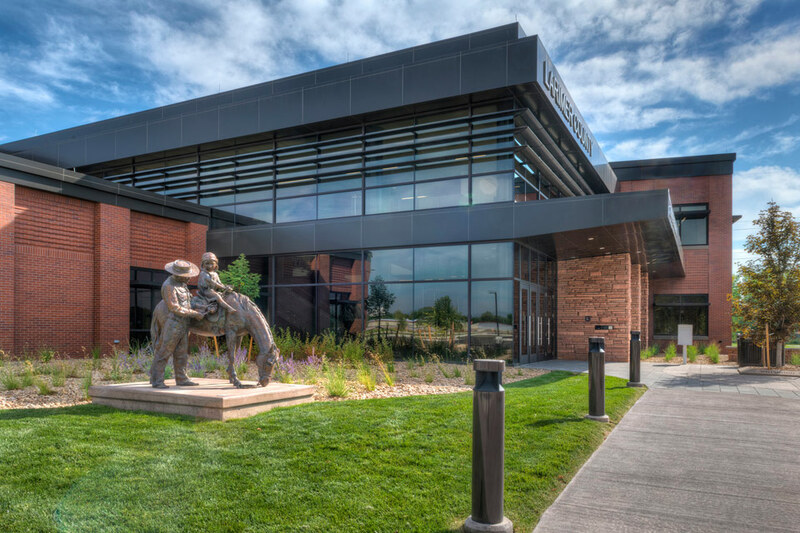 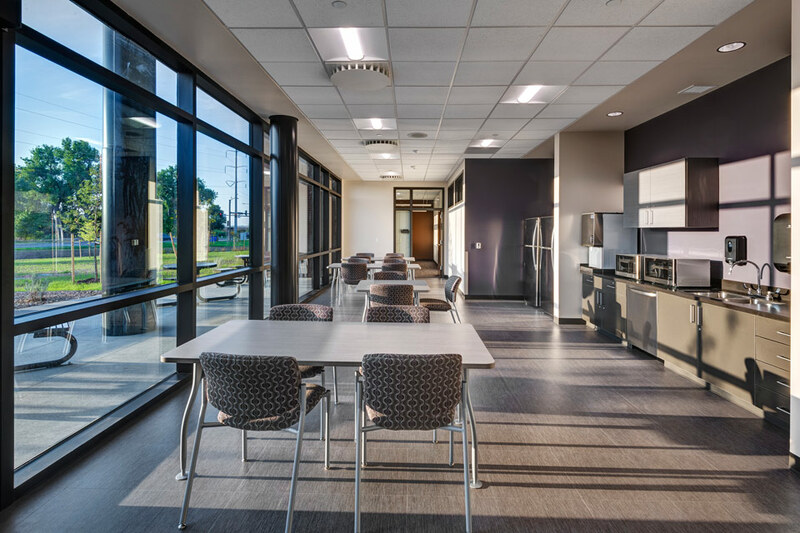 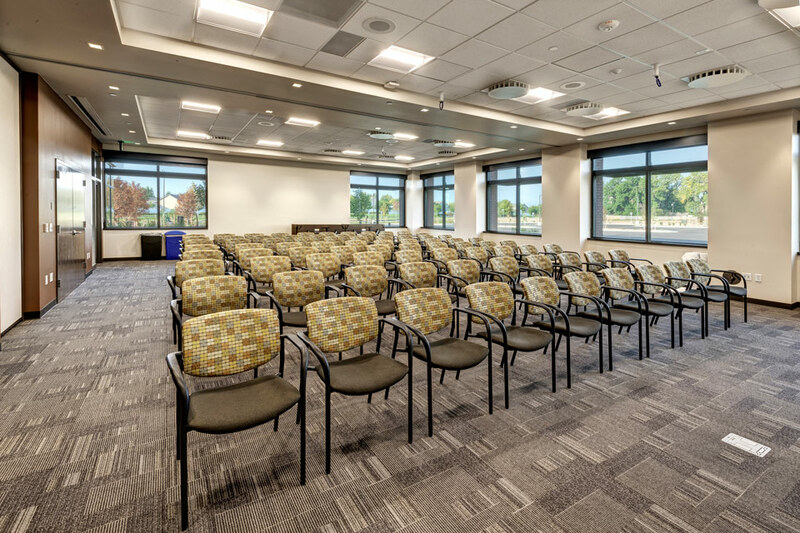 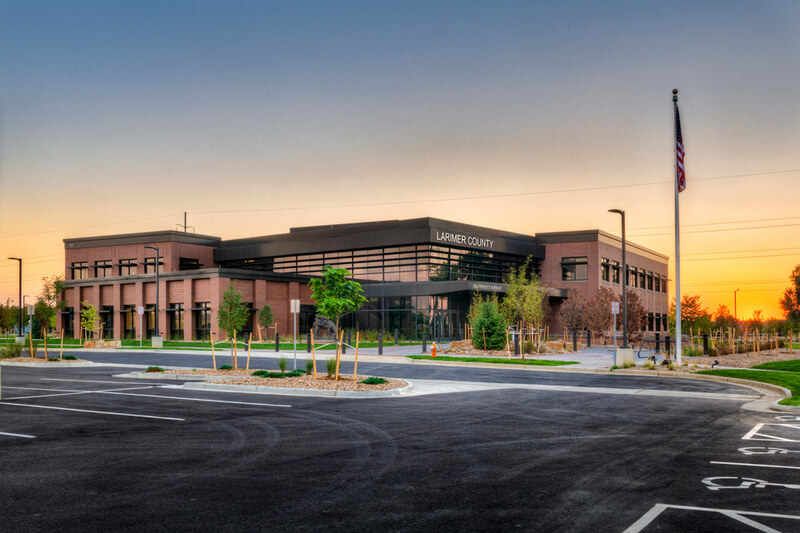 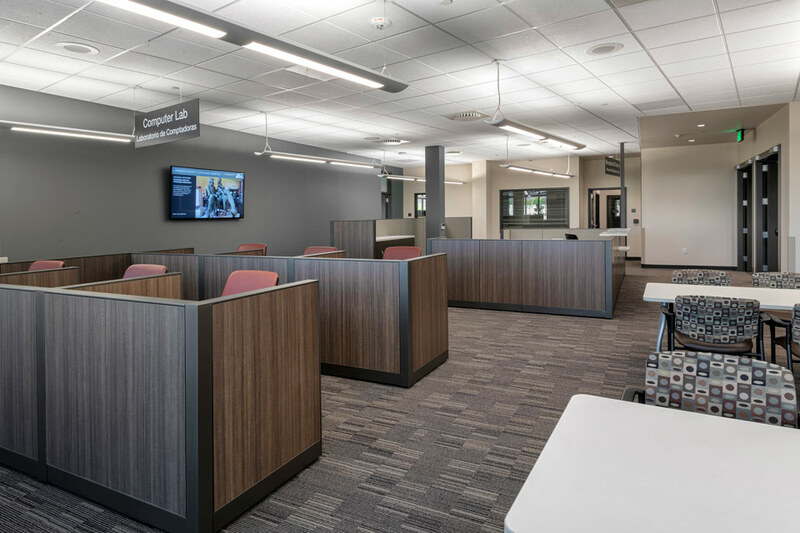 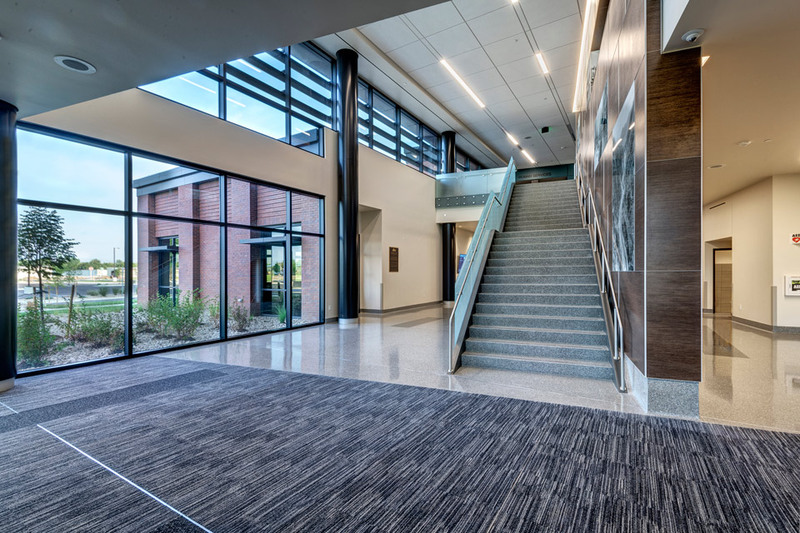 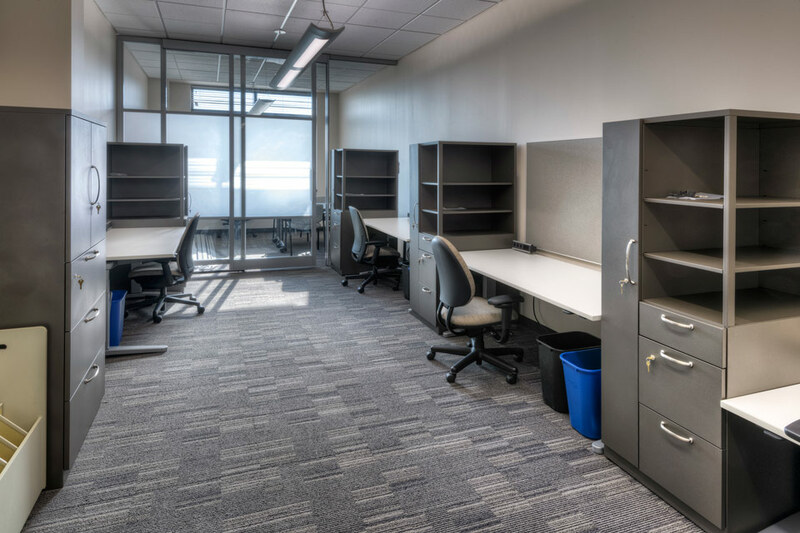 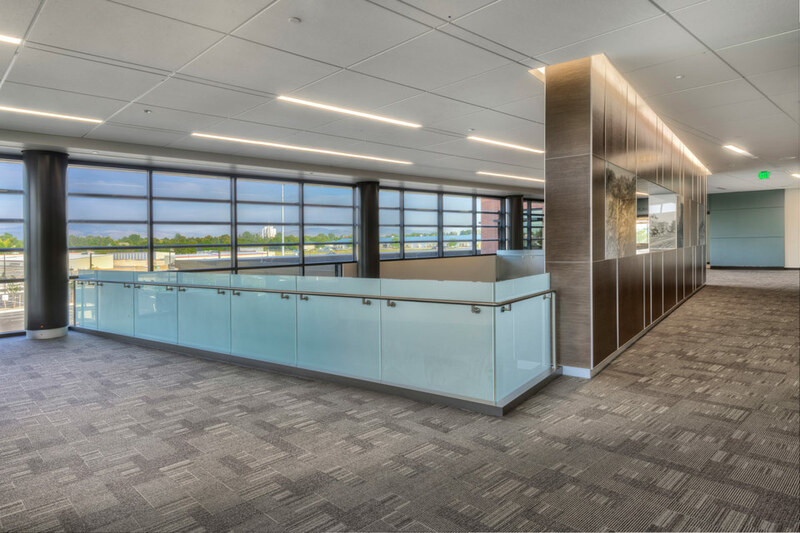 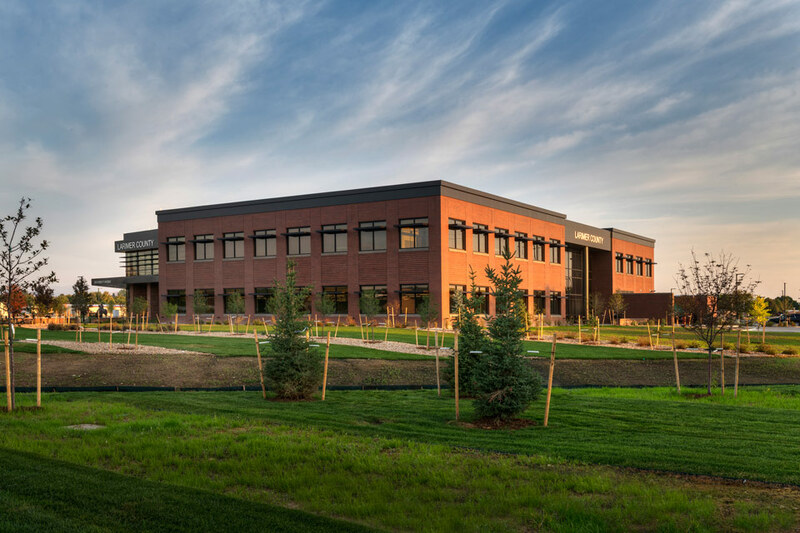 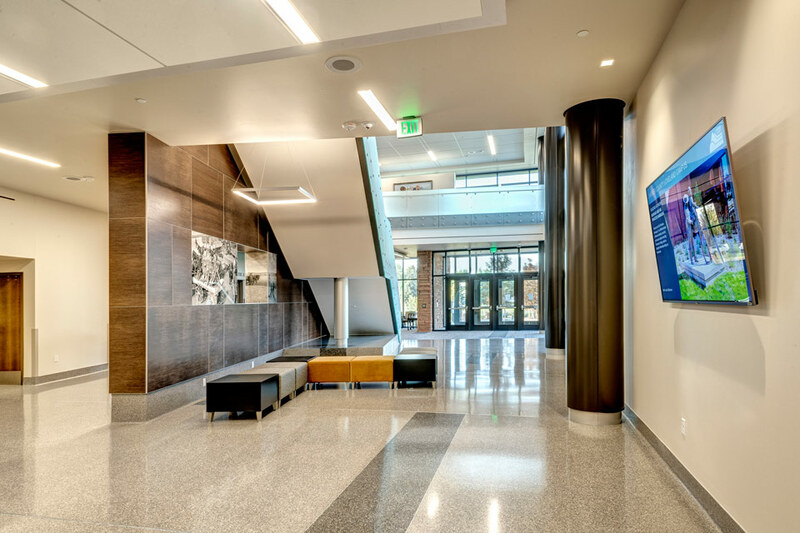 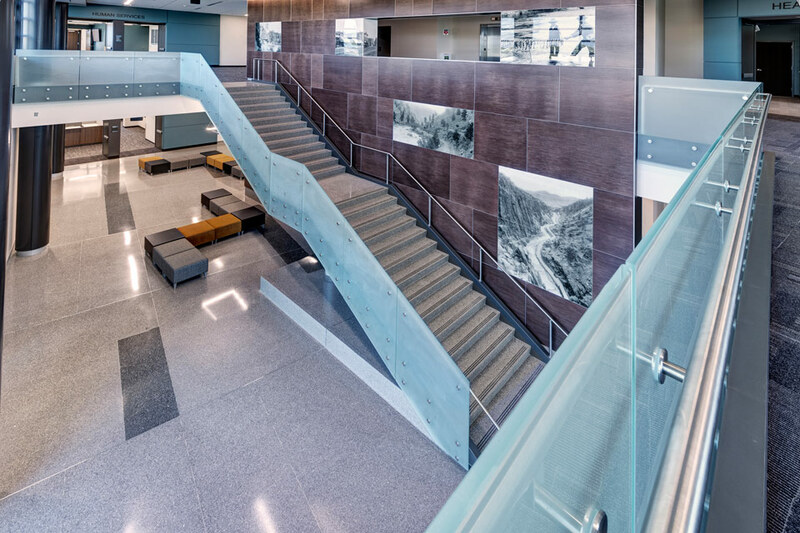 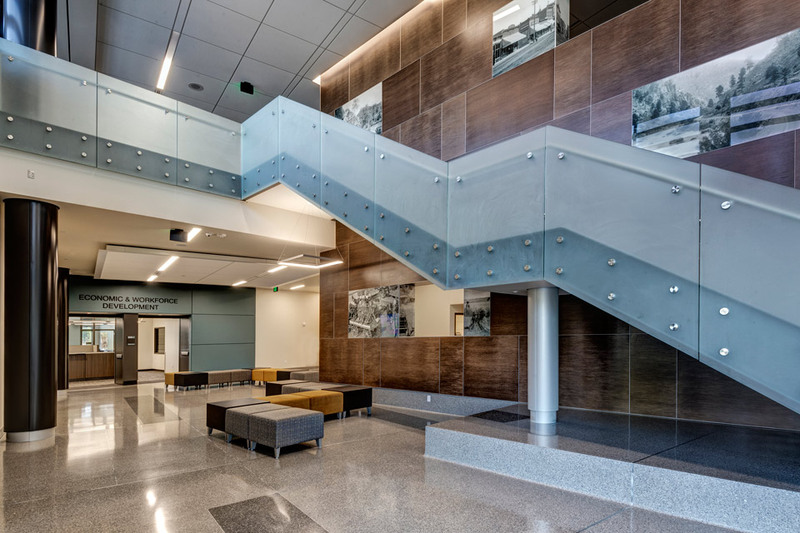 This 46,000-square-foot facility located at First Street and Denver Avenue opens to the public on Sept. 25th and includes the Larimer County Clerk, Health, Human Services, Economic and Workforce Development, and Sheriff’s Office. 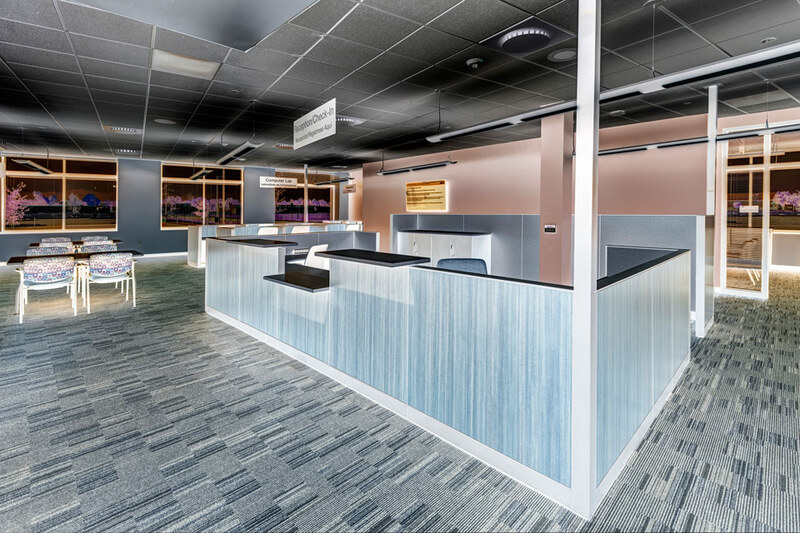 The new building will have ample parking, which was a constant challenge for patrons at the downtown location 418 Eeast 4th Street. 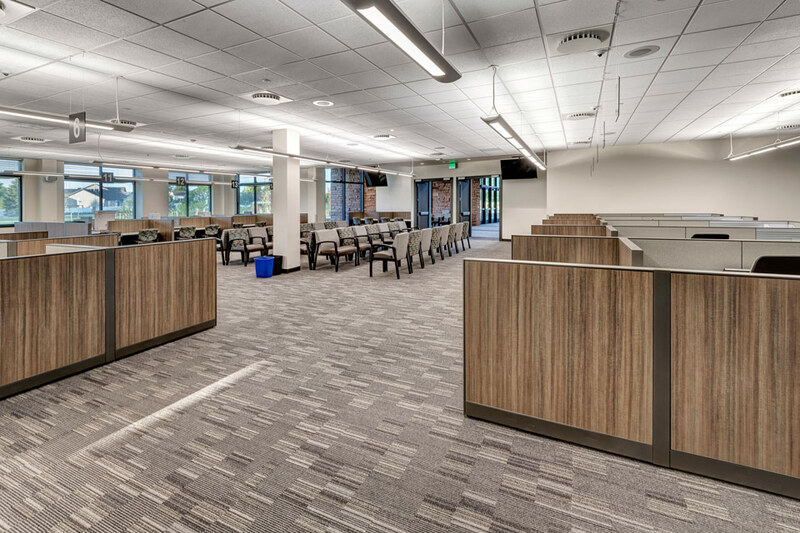 There are also two electric charging stations for those with electric vehicles.